In both our personal and professional lives we are surrounded by ‘stuff’ which needs to be stored or thrown away. We can recycle or find a new place to put our personal items when we need more space and computer data is no different. Old files can be deleted or transferred to our storage network when we need more space on our computers, tablets or servers. At enterprise level, the storage and management of this data is a growing industry, especially in Scotland where Pulsant is the region’s largest datacentre operator. Mark Howling, CEO of Pulsant talks to Gillian Marles, senior business journalist, BBC Radio Scotland about the company’s growing presence in Scotland and gives her a tour of the company’s Newbridge facility, just outside of Edinburgh. 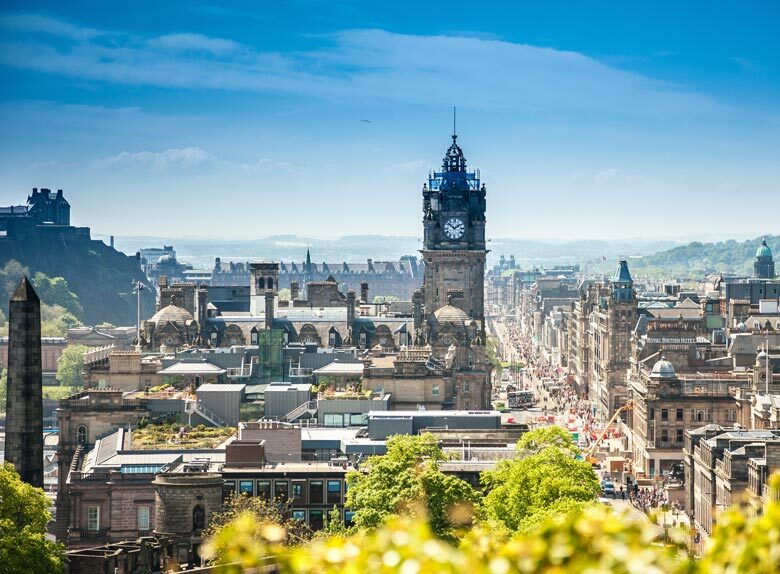 To hear Mark talk about the good source of highly skilled technical people in Scotland and the future of IT outsourcing in the next three to five years click here. The interview starts at 3 minutes 30 seconds.